Book Collecting: How Do I Find the Values of Books? If you’re an avid reader, you may at one point find yourself with quite a collection of books. Many people like collecting older books from flea markets and antique shops but it can be hard to tell which books in your collection really have value. A rare book can sell for a substantial amount of money but few novice collators know how to tell the difference between a nice old book and a valuable one. The best thing to do if you’re serious about finding out the value of your books to have a professional book appraiser or bookseller appraise your collection. 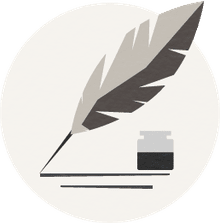 The value of your book depends on many things, so a professional appraisal is important--whether you are planning to sell the book(s) or continue collecting books of the same type. If you prefer to try to price your collection on your own, a number of notable books will give you an idea about the worth or value of your book collection. 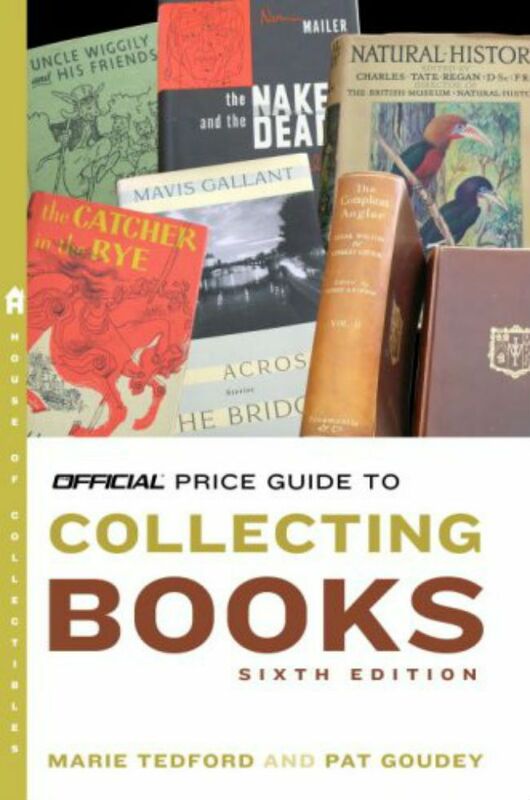 You can find a few of the most popular books (still in print) listed on Pricing Guides. There are many factors which go into the valuation of books or manuscripts, such as the books physical condition. A book that has no water damage or torn pages will be worth more than a book that was improperly stored for years. A hardcover book that still has a dust jacket will be valued higher than one without it. Market trends will also affect the book value. If a particular author has come back in vogue their books may be worth more than in other years. A book that had a short printing run or a particular printing error can also affect its value. A book may also be valued higher if the author had signed it. First editions of certain books tend to be the most valuable. First edition means it was the created during the book's first print run. You can usually find the print number of a book by looking at the copyright page. Sometimes the words first edition or first print run will be listed. You can also look for a line of numbers which indicated the print run; if there is only a 1 it signifies the first printing. If this line is missing it can also indicate it's the first printing. Artists often become more popular after they've passed on, which means that a first edition of a book that became popular years later may have a high-value cause of its originally small printing run. How Much Do Aluminum Christmas Trees Cost?